 Lignum Vitae Water-Lubricated bearings commonly replace composite, plastic, bronze, babbitt and oil filmed bearings. 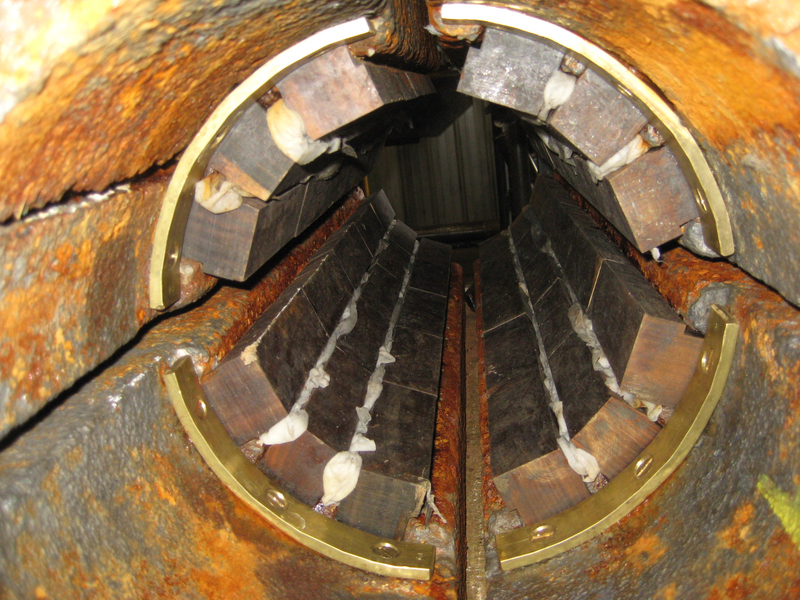 The material is the oldest bearing in service with unmatched longevity in water applications. It has tremendous load bearing qualities and unique shock absorbing qualities that no other material can match. This material has successfully returned to the Hydro Power market and now will return to the Marine market. The U.S. Environmental Protection Agency (EPA) has recently mandated the type of lubrication oil commercial vessels are permitted to use. According to the EPA, up to 16 million gallons of lubricants are discharged into waterways annually —predominately from stern tube leaks – equating to 1.5 times the size of the Exxon Valdez spill.